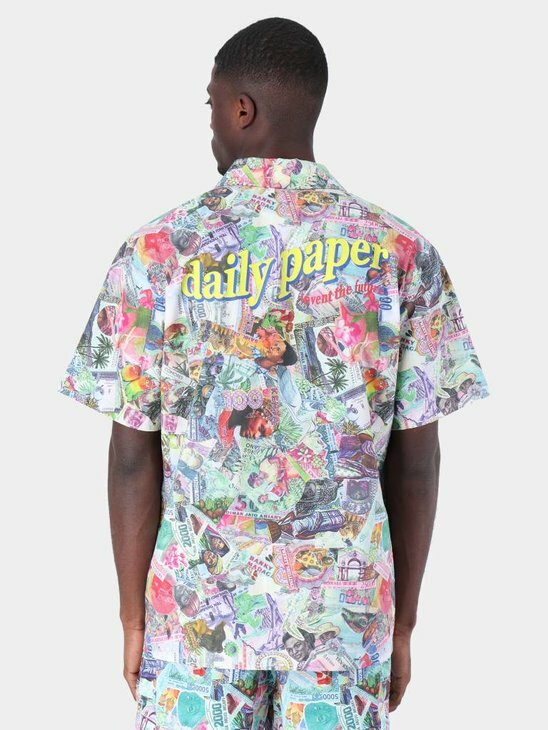 The Daily Paper shirts are very unique and colorful. Different dope prints decorate the shirts which ensures that you always have a cool look. 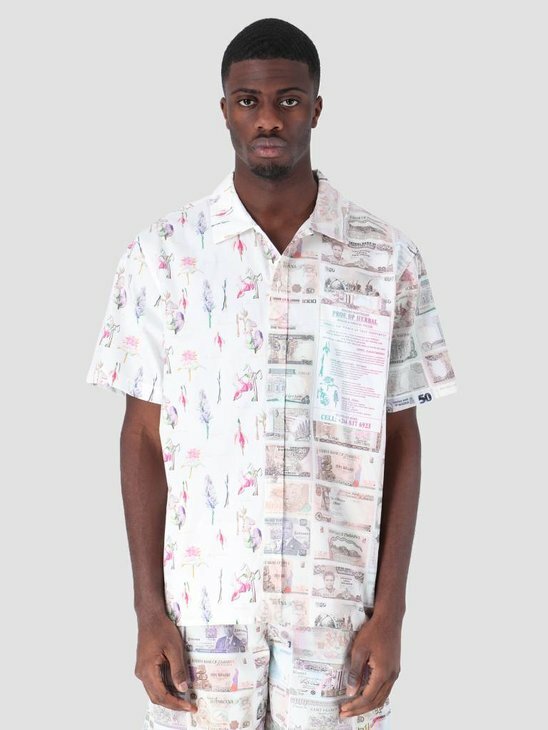 How about the Daily Paper Disibis shirt with two different prints on both sides of the shirt, the same for the Daily Paper Disi shirt. Different looks in one shirt, that's nice! Other shirts with very cool prints are the Daily Paper Fetrans models in white and purple. We at FRESHCOTTON love items by Daily Paper. Beautiful items of high quality that exactly fits the rest of our range. 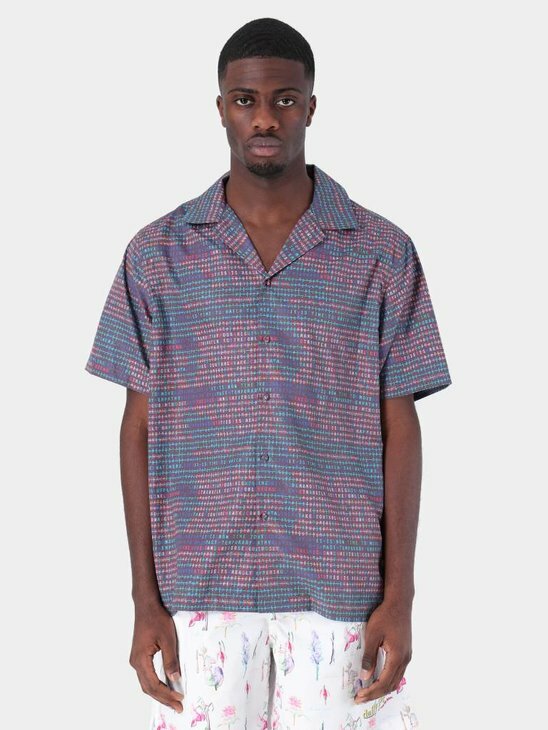 The unique shirts from Daily Paper complete your outfit. Because of the striking prints it is easy to combine with other items of clothing, because you will stand out for sure! 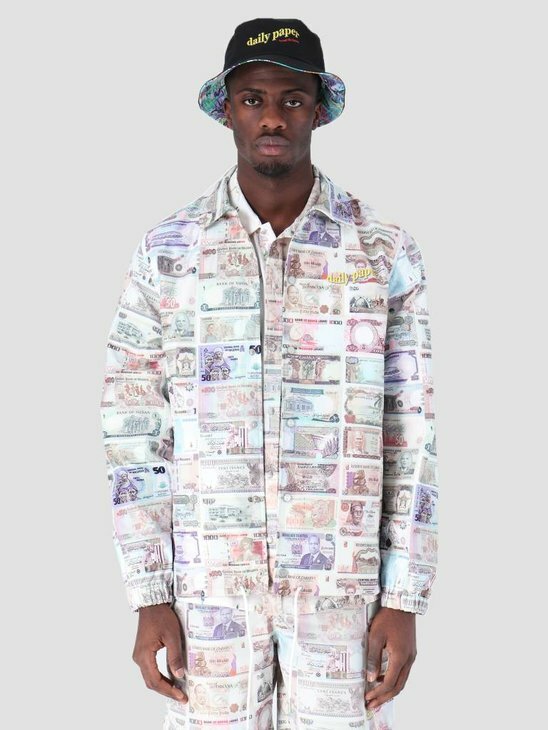 Have you ever seen shirts with banknote prints? Then check the Daily Paper Fatik Shirt and the Daily Paper Foach Shirt. Another colorful shirt is the Daily Paper Fajo Shirt. Looking for a Daily Paper shirt? At FRESHCOTTON we always have a wide range of Daily Paper items, including shirts. When choosing a shirt you should also look at the fit. Would you like a shirt that is tight around the body or a shirt that is loose? Our preference goes to a shirt with a loose fit but a tight fit shirt is certainly not wrong when you get it from Daily Paper! Also make sure whether you want a shirt with long or short sleeves. 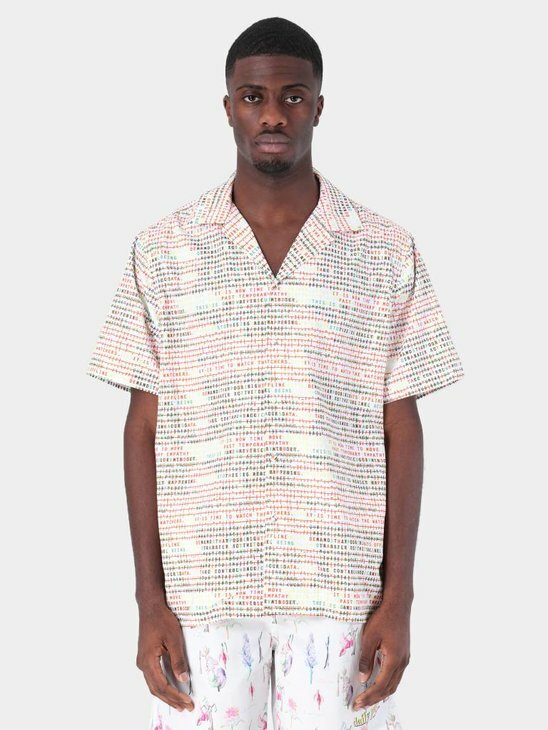 Order your Daily Paper shirt at FRESHCOTTON!